Please feel free to reach out to anyone of our valuable partners for more information. Established in 1969, the Beartooth RC&D serves as a regional entity for the cooperative efforts of 5 counties in South Central Montana in rural and economic development. Billings Adult Education Center offers self-paced classes, individualized instruction and flexible scheduling to develop the community’s workforce. BAEC offers basic literacy skills for math and English, GED/Adult High School diploma, computer literacy, employment preparation, business certificate completion and college preparation. Billings Chamber of Commerce is a non-profit, membership-driven organization comprised of more than 1,100 members. 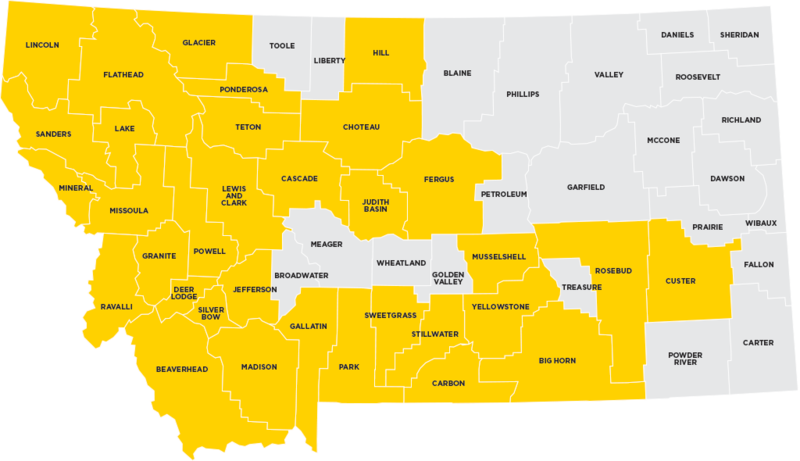 The organization provides leadership and networking opportunities to the entire Billings area and focuses on three core functions: Government Affairs Leadership, promoting Billings as a preferred travel destination, and membership services. Billings Job Service is the link between businesses and job seekers. They work with businesses in hiring and educating employees and to educate businesses in programs designed to offset employment costs including veterans assistance programs and programs for long term unemployed persons. For the job seeker, Job Service works to assist job seekers in finding positions they are qualified for and assist with applications for these positions. 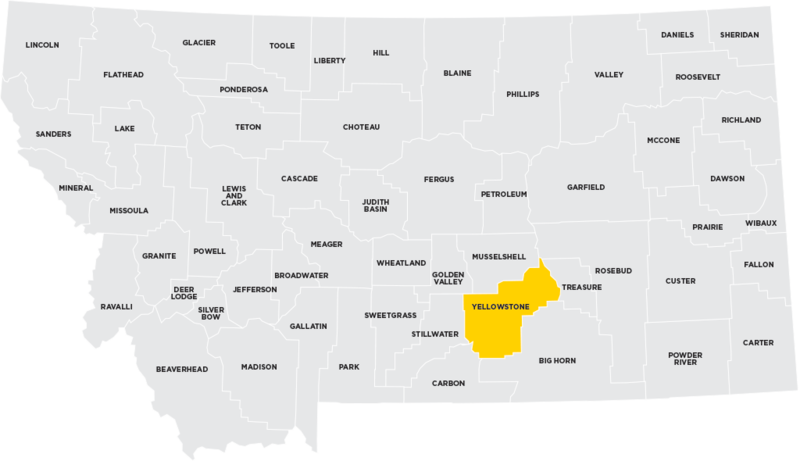 The Billings Small Business Development Center is part of a statewide network of resource and technical service providers that assist start-up and existing businesses. The SBDC professional staff provides confidential business counseling, training and information to small business owners and entrepreneurs to develop and enhance the financial, managerial and technical skills they need to compete and succeed in today’s complex business environment. 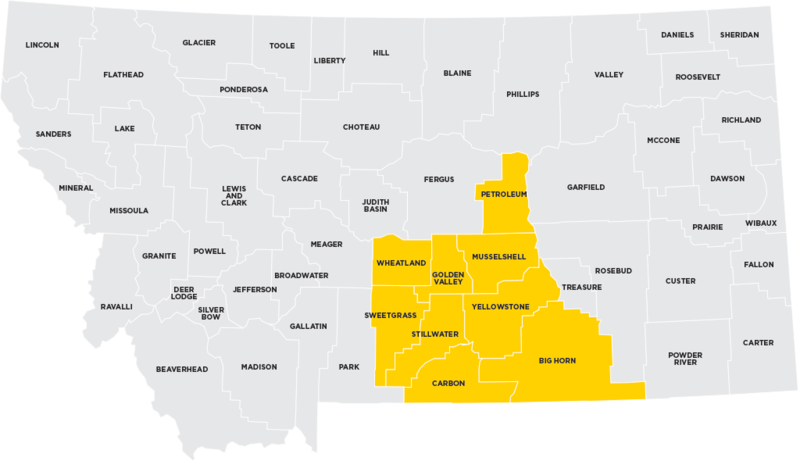 The Governor’s Office of Economic Development serves to advise the Governor on policy issues related to economic development; lead the state’s business recruitment, retention, expansion, and start-up efforts; and serves as the state’s primary economic development liaison between federal, state, and local agencies, Montana tribal governments, private nonprofit economic development organizations and the private sector. The MMEC is a statewide manufacturing outreach & assistance center staffed by full-time professionals with degrees in engineering and extensive experience in manufacturing and business in a variety of industries. MMEC has a proven record of positive impact for client firms and the economy. Montana State University Billings has been an integral part of the Billings community and a student-centered learning environment since its early days as Eastern Montana College. Founded in 1927, the university continues to nurture a longstanding tradition of educational access, teaching excellence, civic engagement and community enhancement in an urban setting. In the classroom and in the community, students receive a well-rounded unique education and training for Associate’s, Bachelor’s and Master’s degrees for careers through the University’s six colleges — arts and sciences, business, allied health professions, education, technology and professional studies and lifelong learning. Native American Development Corporation works to act as a liaison for state, regional, national and international economic development organizations and agencies to Indian owned businesses in Montana and Wyoming and provide educational information for tribal governments in economic development and technology. The NADC also provides technical and resource assistance to Indian owned businesses. Rocky Mountain College is a private comprehensive college offering more than 25 liberal arts- and professionally-oriented majors. It is affiliated with the United Methodist Church, the Presbyterian Church (USA), and the United Church of Christ. Rocky is ranked by U.S. News & World Report as one of the top 10 colleges in quality and a “best value” among comprehensive colleges in the Western United States. Rocky also maintains a 99% placement rate for students pursuing graduate school educations. SCORE provides free online and face-to-face business counseling, mentoring, training, business, and advice for small businesses just starting out or hoping to soon get started.